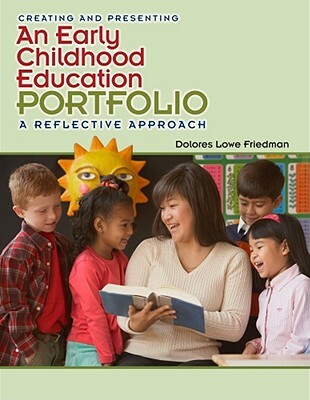 Delores Lowe Friedman was born in Brooklyn, New York, and attended the New York City public schools. She gained both her bachelor’s and master’s degrees from Hunter College of the City University of New York. She holds a doctorate from Teachers College, Columbia University. She has taught in New York City public schools, and as a full professor at the City University of New York. 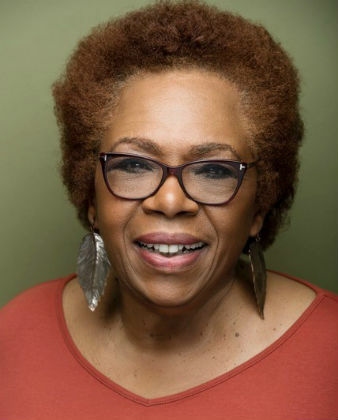 An advocate for literacy and parental involvement, she authored an education column for Essence magazine called “Education by Degrees” and a book titled Education Handbook for Black Families, published by Doubleday. During her twenty year academic career she was honored by the City University of New York several times as the recipient of major institutional grants. 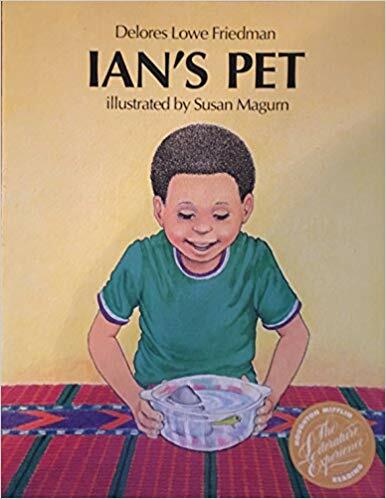 Her scholarly writings centered on her interest in equity in science education for girls and children of color, and early childhood education. Now retired, Delores has returned to her first love: writing fiction. 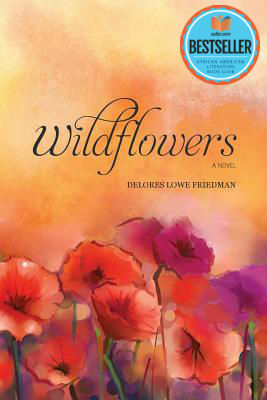 Wildflowers is her debut novel. In her spare time she enjoys figure drawing, going to the theater, and cooking. Her specialty is curried chicken. She and her husband of forty-four years live in New York City, and the two have a son who is a software engineer. Tell us how much you like Delores Lowe Friedman.